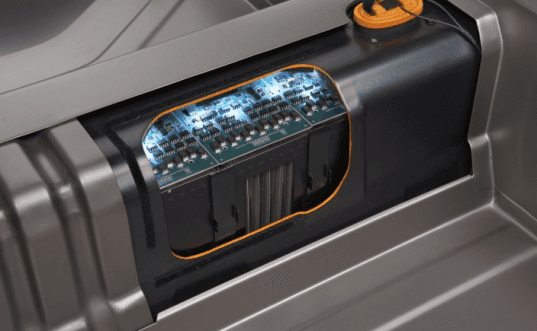 As an increasing number of customers look towards fuel-efficient cars with gas prices rising, General Motors has just announced that it will double the production of its Chevrolet Volt extended-range electric car. On top of this, the car maker will also be adding a second shift to their manufacturing lines and 1,000 jobs at its Michigan plant to meet the new goal. GM is now seeking to build more than 25,000 Volts this year, up from what they originally planned at 10,000. 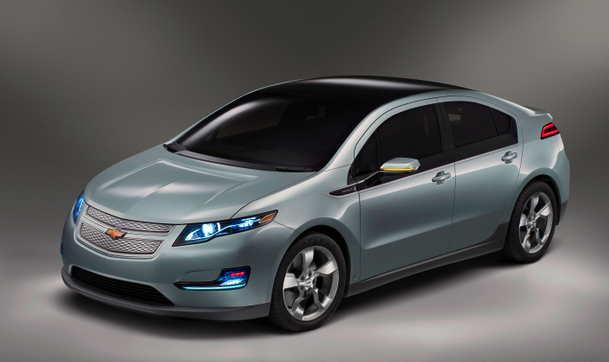 The automaker is hoping to cash in on higher gas prices and increase sales with the Volt. Executives at the company are currently debating increasing annual production to 120,000 Volts starting next year – almost three times the current estimate of 45,000. The Volt is estimated to cost about $42,000 without the federal tax rebate of $7,500 (the car, however, costs $40,000 to build). By increasing production, GM is hoping that the Volt is profitable in three years. Solar panels will also be used in the plant to supplement electricity usage, and all the new jobs will be given first priority to any laid-off U.S. workers. Screw that, I want a electric Camaro SS.